The Studio on Mars: Watch The Studio on Mars Highlight Reel! 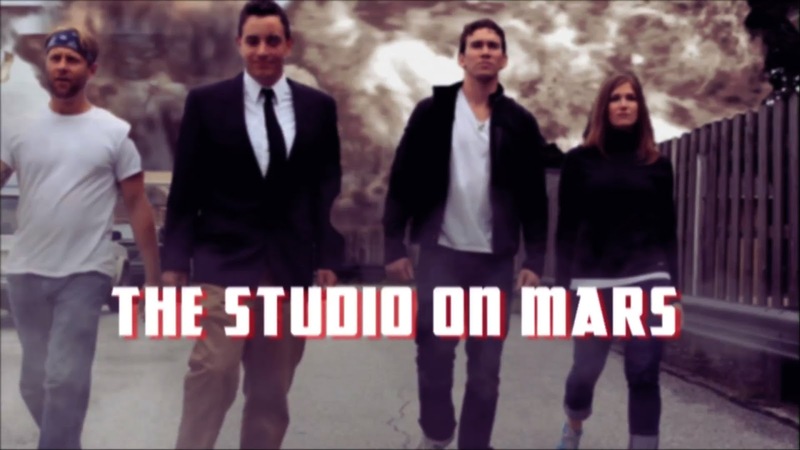 Watch The Studio on Mars Highlight Reel! Check out the this video highlighting some of our best projects from the last year! !